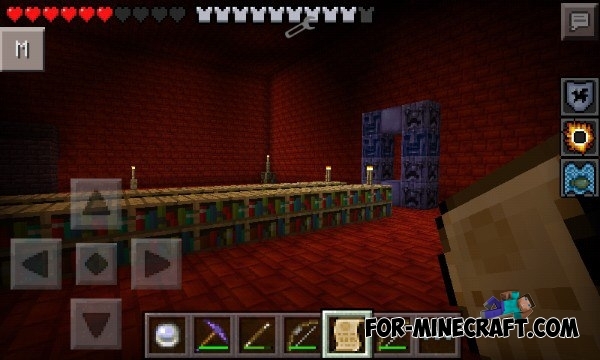 You want to create the magic and miracles in the Minecraft PE 0.11.1?! Install this amazing script, especially since this version is already received some updates! 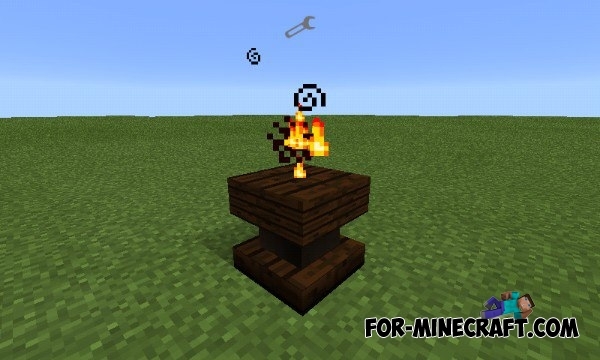 Use stone, iron and diamond pickaxes for extraction. 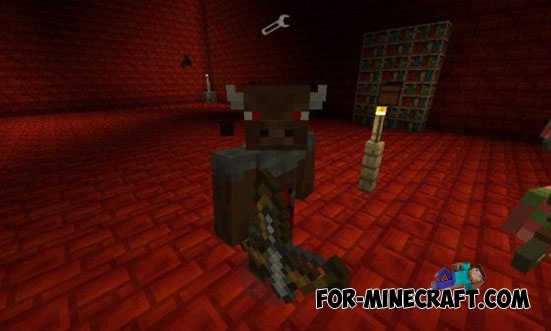 Also, you are waiting for new tools - crossbows, swords, fire staff, green pearl and magic hammer. 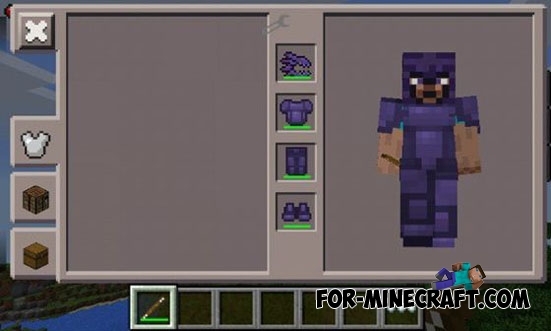 Sets a new obsidian and magic armor. 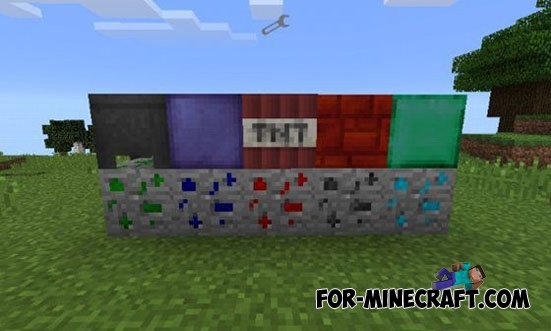 Small Magic Craft mod to diversify the game, there will be many new things - blocks, tools, mobs, and more! - Diamond gloves (they give a stronger damage than normal hand). It added the boiler, where you can cooking items, iron ore, etc. to obtain rare items. 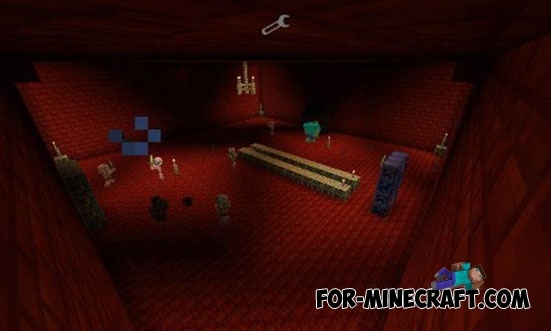 The archive contains the folder "SMcraft". This folder contains the sounds for mod. 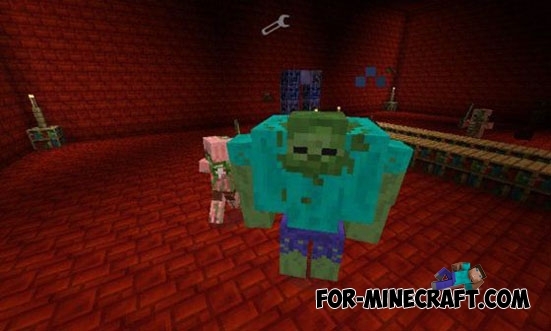 You need to copy the folder "SMcraftpo" in /games/com.mojang/. After that you will be playing with sounds. Do not change the game mode.